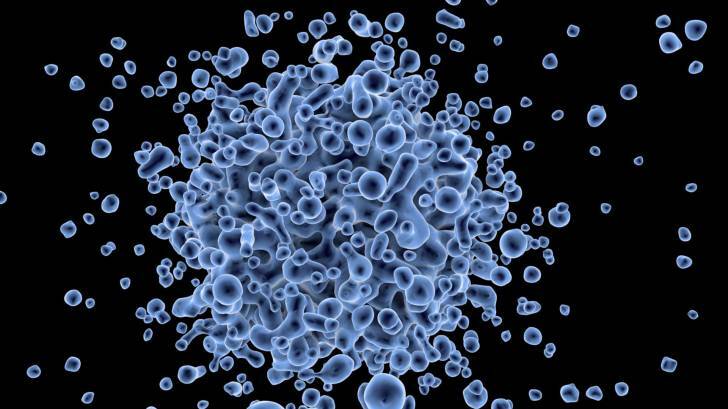 Seqirus announced that it will manufacture its cell-based influenza vaccine (FLUCELVAX® QUADRIVALENT) for the 2019-2020 flu season using cell-based candidate vaccine virus (CVV) for all 4 influenza strains recommended by the World Health Organization (WHO). This decision by Seqirus makes the entire vaccine production process exclusively cell-based. Seqirus incorporated a cell-based H3N2 CVV in FLUCELVAX QUADRIVALENT for the 2017/18 flu season and cell-based CVVs for both B strains in the 2018/19 season. The inclusion of a cell-based CVV for the remaining A strain in the 2019-2020 flu season formulation will complete the transition to an exclusively cell-based product. CVVs are provided each season by the WHO Global Influenza Surveillance and Response System (GISRS) and associated laboratories. The manufacturing seeds produced from these CVVs are used to grow large quantities of virus, in either eggs or cells, enabling the mass production of influenza vaccine matched to the WHO-recommended strains. Influenza is a common, highly contagious infectious disease that can cause severe illness and life-threatening complications in many people. To reduce the risk of more serious outcomes, such as hospitalization and death, resulting from influenza, the CDC encourages annual vaccination for all individuals aged 6 months and older. Since it takes about 2 weeks after vaccination for antibodies to develop in the body that protects against influenza virus infection, it is best that people get vaccinated to help protect them before influenza begins spreading in their community. Seqirus is part of CSL Limited (ASX:CSL), headquartered in Melbourne, Australia.